Bet on these sites during the March Madness NCAAb Tournament. 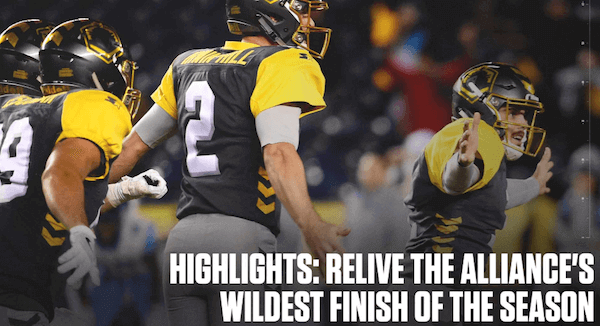 Which sportsbook to choose when betting online in the USA? How to get a Welcome Bonus? Where to find the best odds online? 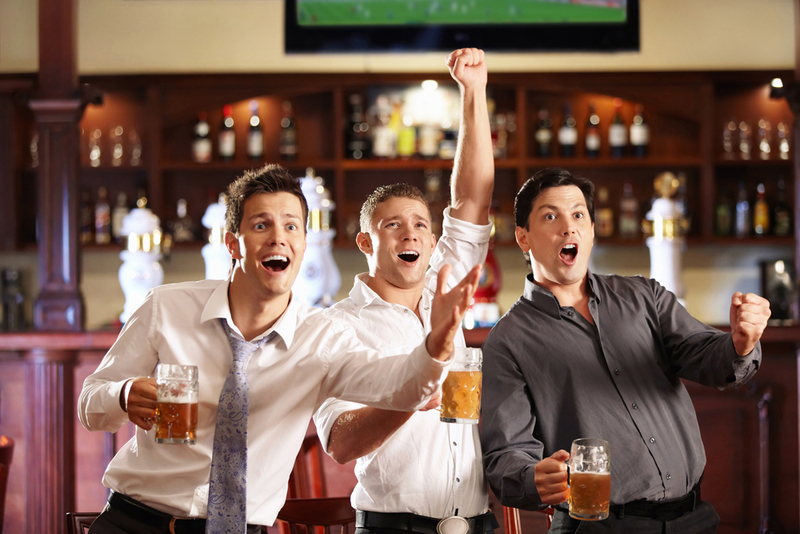 Your struggle is solved now, read our Guide to the Best Online Sports Betting Sites here! Those are just some of the questions that all the bettors like you have asked themselves at least once at the begging of their online gaming experience. That’s why we made this brief guide we think could help you clarify some of the most frequent notions of online sports betting and get your ready to play. Whatever sportsbook you might choose, one thing is sure: all of them provide you various betting options and this can be pretty confusing. You can find different types of bet, like 1N2, over/under, handicap, etc. You can choose between a single bet, combination bet or system bet. If these terms mean nothing to you, we suggest you read more in our website and in this betting guide. If you’re already an expert instead, please have a look at what we think is one of the best online sports betting sites in the USA here. Rule number one: when it comes to online sportsbooks, they compete for customers. That’s why they have a lot of different methods to attract new users. 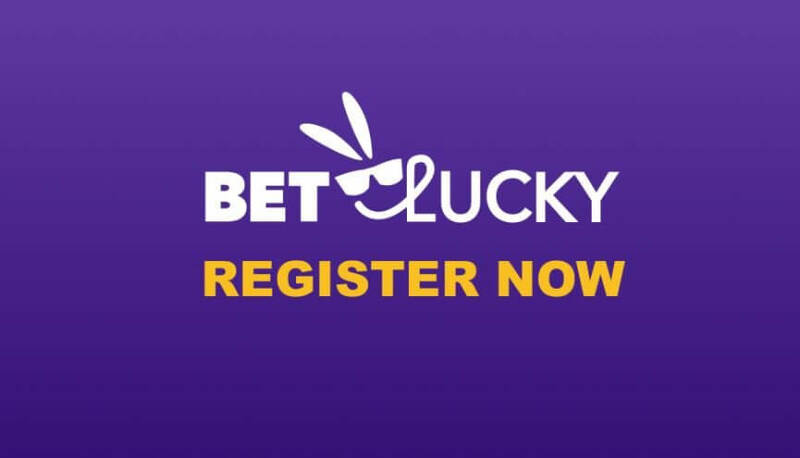 For instance, some of them offer different sign-up bonuses while the others provide different odds or they boost for 50% the combination bets, etc. SugarHouse Sportsbook: The famous Bookmaker covers over 20 sports leagues and offers attractive bonuses. Fanduel Sportsbook: This Bookmaker based in New York allows live streaming through their app. 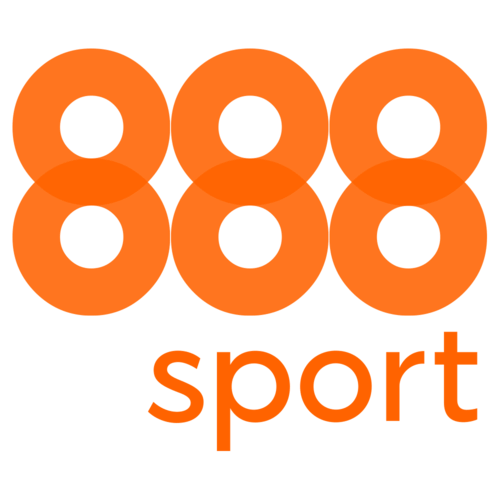 888Sport Sportsbook: They cover all the major leagues for an exciting betting experience. Caesars Sportsbook: Their sports betting offer has not disappointed the passionate players from Nevada. These 10 Bookmakers have taken the New Jersey sports betting landscape by storm this year and we are expecting many more operators launching their sites and apps in NJ in the first quarter of 2019. 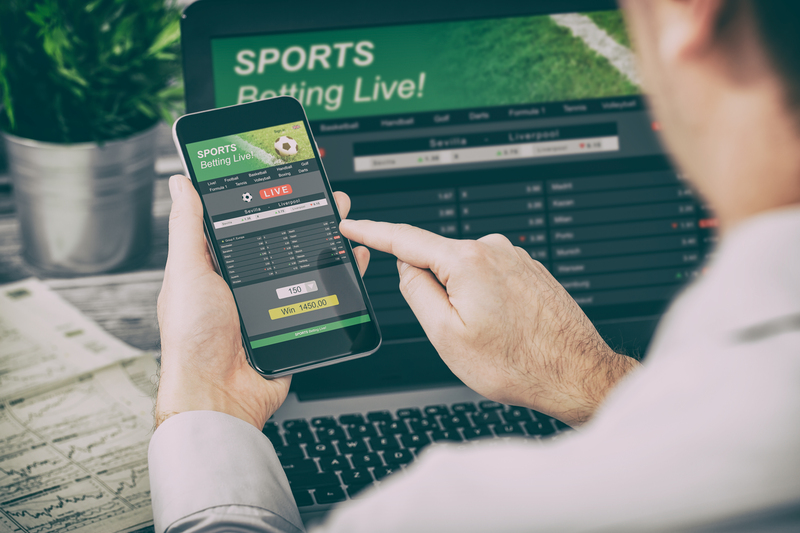 Nowadays when most players surf the web on their mobile phones, online bookmakers make sure to be accessible via mobile devices too and to offer exclusive bonuses. 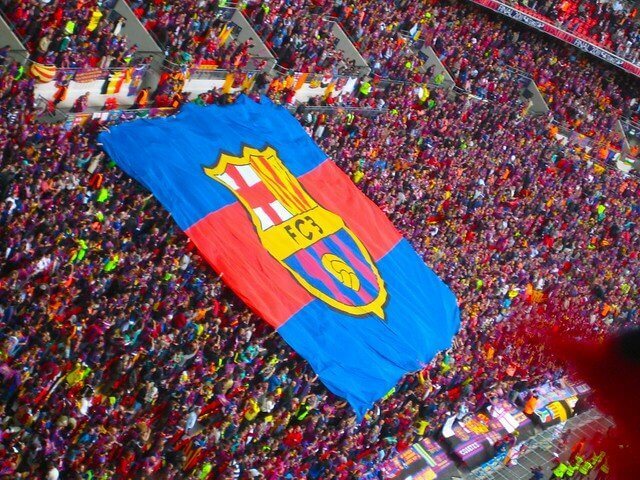 The majority of online sportsbooks in the USA have a dedicated Android and iOS application. Usually, there are no big differences between via desktop or mobile version of the selected sportsbook. In fact, all the features of the website should exist on the application too. It’s not the same thing for the promotional offers or the bonus codes, as anticipated. Some applications diversify themselves by having the Live Streaming option. That’s how you can watch a hundred matches weekly while being able to place your bet anytime you want. 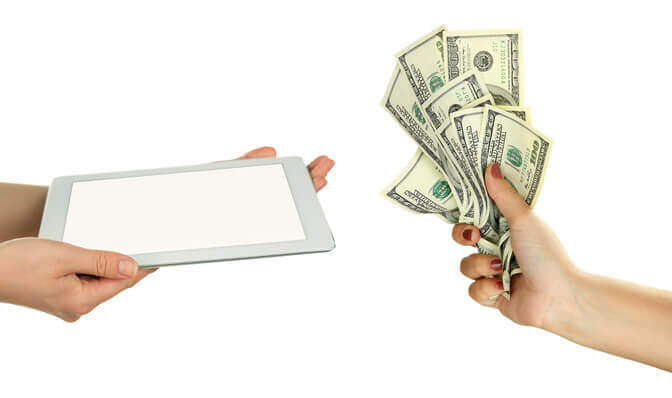 Some online sportsbooks though don’t have a dedicated mobile app, which might limitate your experience but at the same time it doesn’t mean that you can’t use them on your mobile devices. Basically, most of the websites are mobile-friendly, so you can easily access them through a browser of your devices. You can have your bets in the palm of your hand, place a new one anytime you want and monitor the existing ones without big limitations. Find out more on the dedicated official website of the online sportsbook you chose to play with. How to choose an online sportsbook? Welcome Bonus: what is the bonus amount? Is it easy to unlock? The Odds: are they competitive? Compare them with other bookmakers odds. Promotional Offers: are they frequent? Are their terms and conditions easy to follow or too complicated? Live Streaming: What kind of sport events are streamed? Can players watch more than one game at the same time? Website Ergonomics: What’s the site design and navigation looking like? Can you easily find all the information you need? Quality of customer service: How can you contact the dedicated team of experts in case of need? What’s the average response time? 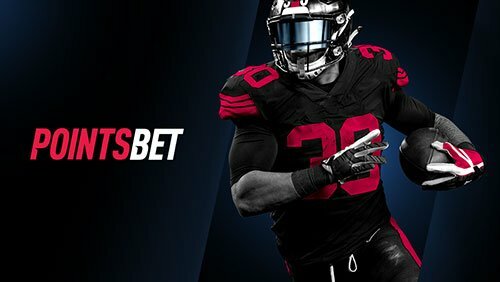 Since there are a lot of different online sportsbooks in the USA, take a look at their main features, compare them following our betting guide and then choose wisely the one that fits your criteria. Where to find interesting odds? To find interesting online odds is not an easy thing. First of all, before placing a bet online, compare different sportsbooks and see who offers better odds for the events that interest you. In order to decide whether the odds of this sportsbook are competitive or not, check the current form of the team and the statistics for the seasons. This information can be really helpful! If you have any doubts about odds, bonuses and sportsbooks, read through our site. Horse Betting and Sports Betting: What’s the difference?